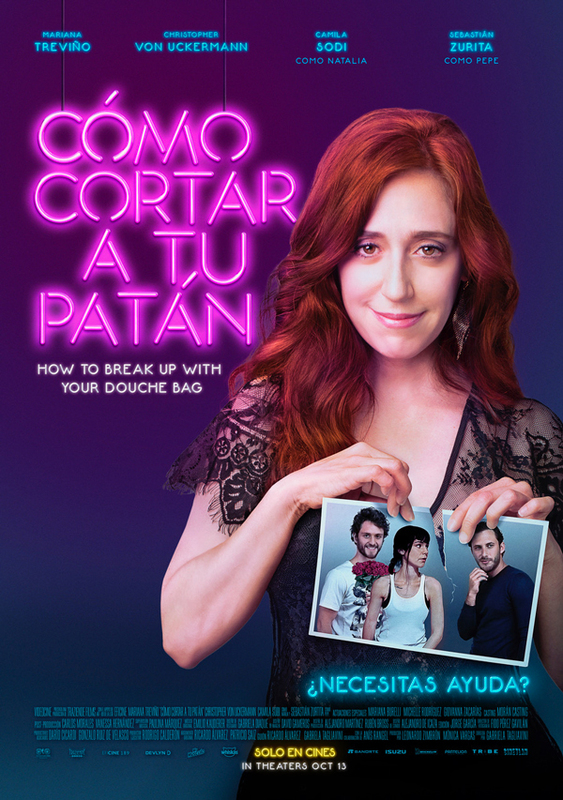 Romantic comedy, "COMO CORTAR A TU PATAN" ("How To Break Up With Your Douche Bag") starring Mariana Treviño, Camila Sodi, Sebastian Zurita and Christopher Von Uckermann will be in theaters October 13. Amanda (Mariana Treviño) is a successful psychologist with expertise in ending destructive relationships... she is also great at keeping her distance from any emotional commitments. The things most important in her life are her career and keeping her sister Natalia (Camila Sodi) safe. 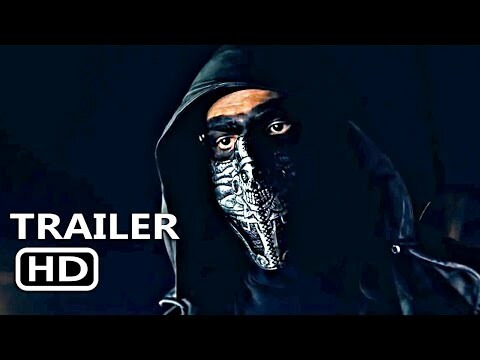 When she discovers her sister is in love with a douche bag, she plots an adventure that forces her to face her biggest challenge yet... love. "COMO CORTAR A TU PATAN"